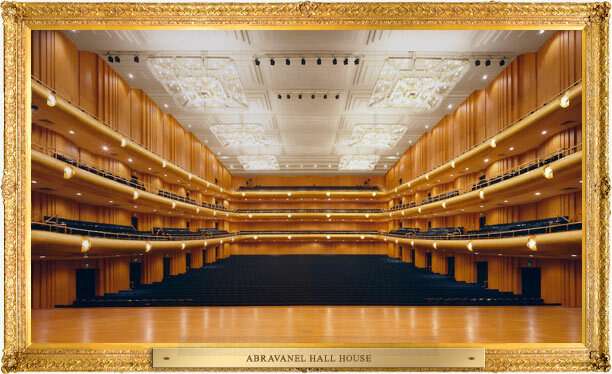 Abravanel Hall is located in the heart of downtown Salt Lake City. 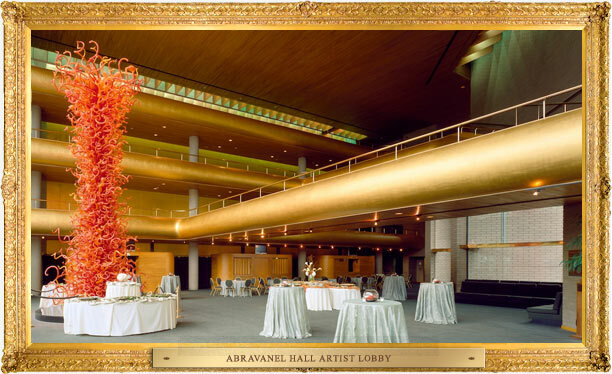 Known for its outstanding acoustics and grand four-story lobby with a spectacular city view, Abravanel Hall is the home of the Utah Symphony. 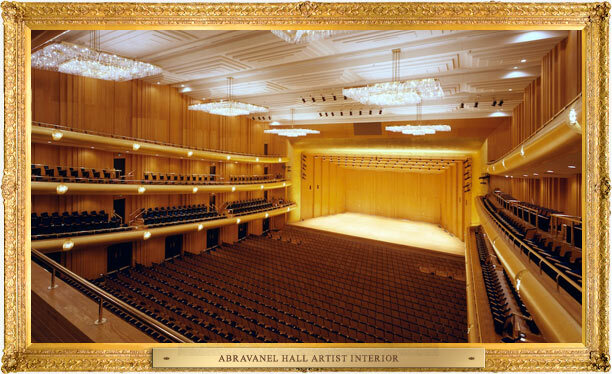 In addition to the Symphony, many other artists have graced the Abravanel Hall stage. 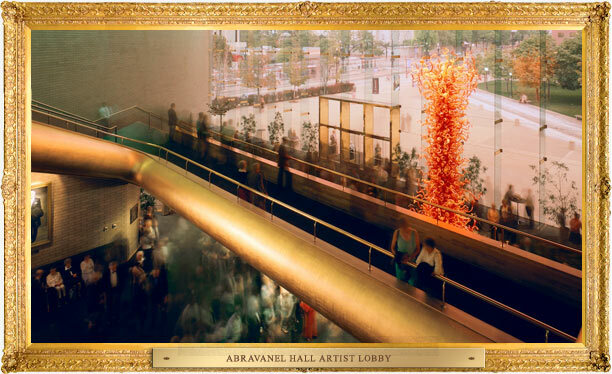 Concerts by diverse musicians including Jethro Tull and Lenny Kravitz; comedians Jerry Seinfeld and George Carlin; NPR’s A Prairie Home Companion; and lectures by luminaries Jane Goodall and Michael Pollan are just a few of the exciting events presented at the Hall.